Your action needed by all of you by Friday, October 31! 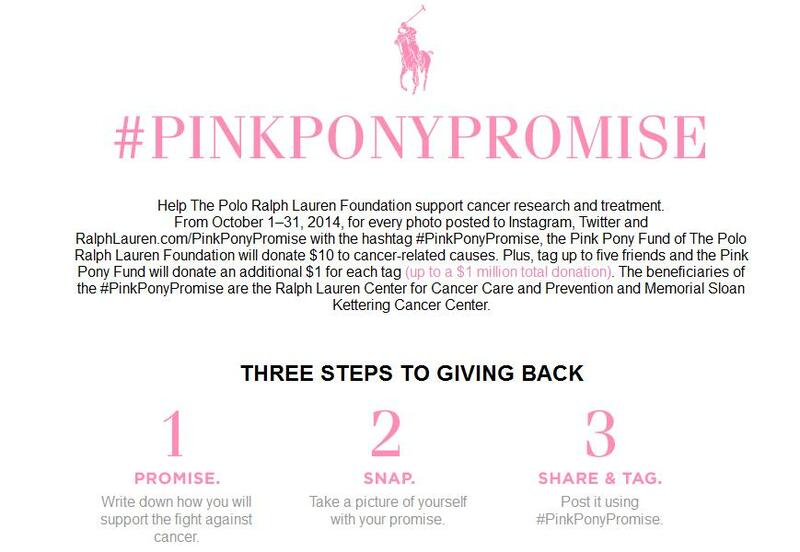 Your simple promise will raise $10 each for breast cancer researches. Thanks for the researches done on this field that new findings come out often and so many treatments options become available for us. Because of the past 6 months of very new options, I already have 2 medications within my treatments. Those provide me better prognosis for me. These researches are our hopes for our lives and better quality of lives during and after cancer. I really hope nobody has to go through what I have been going through in some future! [Day18 after my 4th chemo] almost back to normal. Some very mild nauseous. I need somebody to pull me uphill, thanks to my husband for taking me out for a walk.